Oscar Watching: Does ZERO DARK THIRTY Lead the Race? Disney has released a new trailer for Sam Raimi’s Oz: The Great and Powerful. The fantasy adventure film stars James Franco, Mila Kunis, Rachel Weisz, Michelle Williams, and Zach Braff. Keep reading to watch the newest trailer. 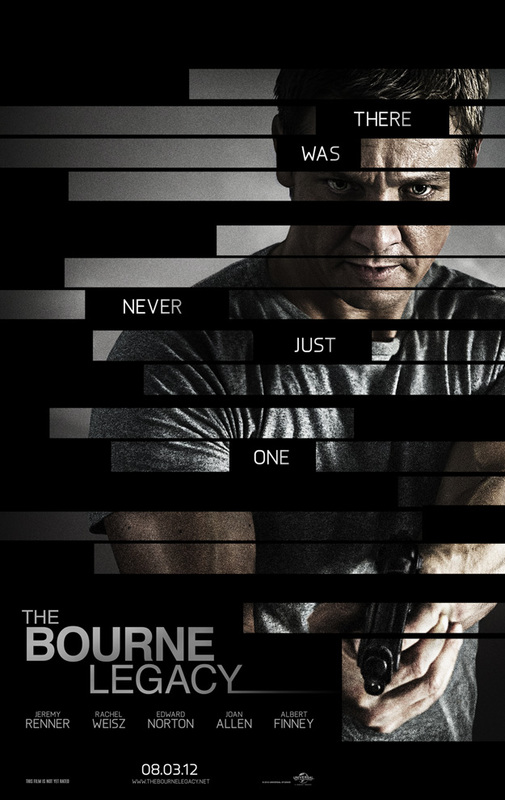 Jeremy Renner takes the weight of the Bourne franchise and carries that burden well. He makes for a great addition to the franchise, showing a harder soldier than the Bourne we knew in Matt Damon. Blu-Ray/DVD Round-up 7/24: THE DEEP BLUE SEA, JIRO DREAMS OF SUSHI, SILENT HOUSE, and more!